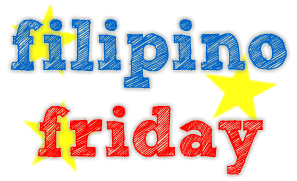 Look at that, we are now on our fourth Filipino Friday! Let’s talk about Diverse Books: (1) Do you think we have enough diversity in the books that we read? Are our choices enough to satisfy our different tastes? Are our writers able to present the variety of people, culture, lifestyle, interests and so on? (2)How diverse are your reading interests, and are you able to find enough books to satisfy your reading needs? Do you think we need more diverse books? My reply would have to be a resounding "NO", I'm afraid. That is not out of disappointment or despair. 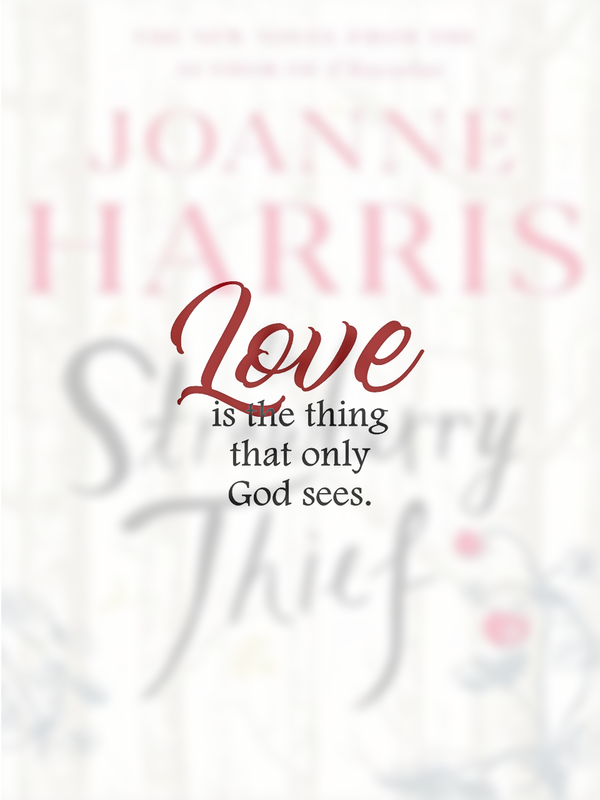 If we scour Filipino Literature, we will discover books of different genre. True. But is there enough choices, vast enough, that choice would be a tad difficult? No, definitely. But I believe in the Filipino writing ability, our spirit to rise up to the challenge, and the inspiration to drive it forward. So, I do encourage our local writers to write more, create more. We may not be there yet, but we are swiftly and surely will achieve that soon. Maybe even sooner than we dreamed. I do have a pretty diverse collection of books. What I can't find here, I googled, shipped, and bought internationally. Procurement is no longer a problem nowadays. Haha! Patola ako sa mga corny jokes na ganyan. XD And it is very very nice to live in an age where procurement is not a problem. Have a great weekend, Louize!